So, a year ago today, I posted my very first blog post! It was my first proper endeavor in to the world of blogging, and the first time I actually kept it up for longer than a few weeks! It took me a couple months to get in to it all, and getting a sort of schedule together – and finding enough inspiration to post something every week – but I did it, and here I am, one year later! I remember that I initially started this blog so that I had somewhere to vent, and somewhere to help me improve my writing, and that’s exactly what I think I’ve done. And, in among that, I’ve made some awesome blogger friends too! So, to start of with, we’re gonna take a trip back in time, to one year ago, to my first post, where, if you really want to read it, can be found here. The title was a sort of run-off of what I called my blog at first, which was Jades101! In general, it wasn’t terrible, but it was so short and simple, it didn’t really have much about it that could be, you know! However, there are a few things that have changed since that day! One, I’ve had my graduation now (which was documented in my second and third post). Two, I like the taste of fried mushrooms. Although, it’s probably my fault for never trying them, but hey! And three, which was the biggest change at that time, I don’t work in the kennels anymore! Everything else still sort of applies, but I’ve changed so much since then! Blogging has allowed me to learn more about myself, about my dreams, and my wants, and my needs, and some important lessons I needed to learn if I was going to keep this writing thing alive! So, I’ve compiled a list for you guys. I’ve most-likely mentioned them all before in one blog post or another (I think this is my 71st post), but I think it would be nice to have them all in one place! Always write the things your passionate about! If you are, then it could make other people consider it, and it may even open their minds to something new! Write about your experiences. There’s more than likely someone else whose gone through it, or is going through it right now. Think about how nice it would be to know that you weren’t the only one! Keep to a schedule! It keeps you motivated more than you think. However, remember that life doesn’t always go to plan, and never beat yourself up if you miss a couple! You can find inspiration in literally everything! A word, a place, a photo, a song, a sky, meatball day! All you have to do is look for it! Don’t be afraid to be yourself. It’s your blog; write about what you want to write about! If you want to dedicate it to writing, to book reviews, to fashion, to life advice, or a mixture of a lot of things, you do that! Be more open about your writing! Most people are truly awesome and are there to help support you one hundred percent of the way! Always keep your phone or notebook handy. You never know when an idea for a blog post will hit you! You’ll become a better writer! It’s obvious. The more you write, the better you get! You’ll learn what your style of writing is, and you’ll become more comfortable with it! Many people try to write like other people, but if you just be yourself, and write like you write, it makes your blog different! You are going to meet some awesome bloggers, and friends, you would be heartbroken to have to say goodbye too! Supporting other people, and having the feeling that you’ve inspired them is truly wonderful! Never worry about the number of followers, or the number of likes. That can kill a blog before it’s even started! I honestly didn’t know what would happen after that first post, you never do, and since I’ve started this blog, my life has been a world wind of adventures, regrets, happiness, sadness, and most importantly, writing! Despite everything, I’m glad I’m still here with you guys one year later – and hopefully, I’m still here for many more years to come! Posted on Oct 28, 2017 Mar 3, 2018 Categories LetsWrite, LifeTags anniversary, blogging tips, bloggiversary, one year2 Comments on Happy Bloggiversary To Me! 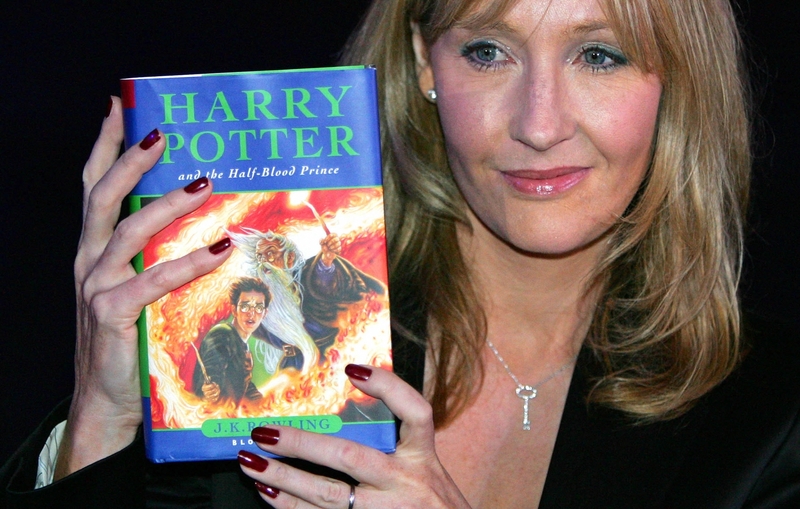 20 Years Ago, Harry Potter Graced Our Book Shelves! 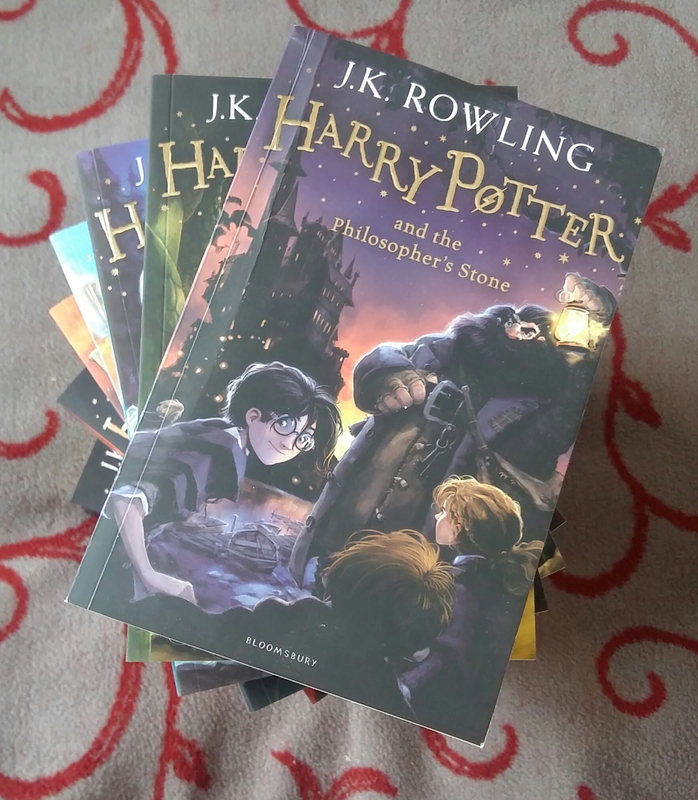 On 26th June 1997, J.K Rowling and Bloomsbury published Harry Potter and the Philosopher’s Stone! Followed by six more years of school antics with the golden trio! 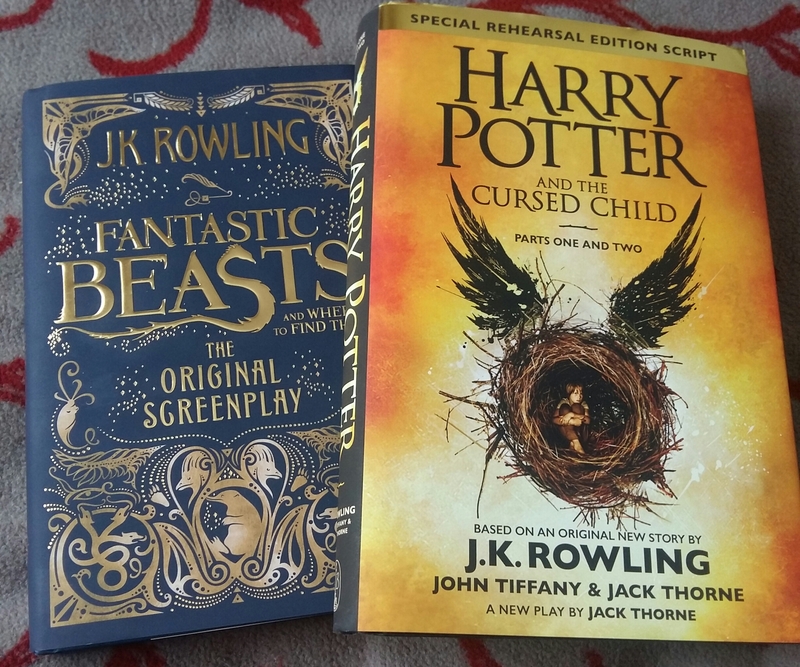 This was then followed by Harry Potter and the Cursed Child playwright, and the brilliant Fantastic Beasts and Where To Find Them movie series! A sure sign that the magic isn’t on the verge of ending anytime soon! Harry Potter and the Philosopher Stone introduced us to a boy who lived in the cupboard under the stairs on number 4, Privet Drive! Adopted by his uncle Vernon and Aunt Petunia, harrassed by his cousin Diddlykins, Harry Potter is the boy who lived. Which book is an essential in your house? 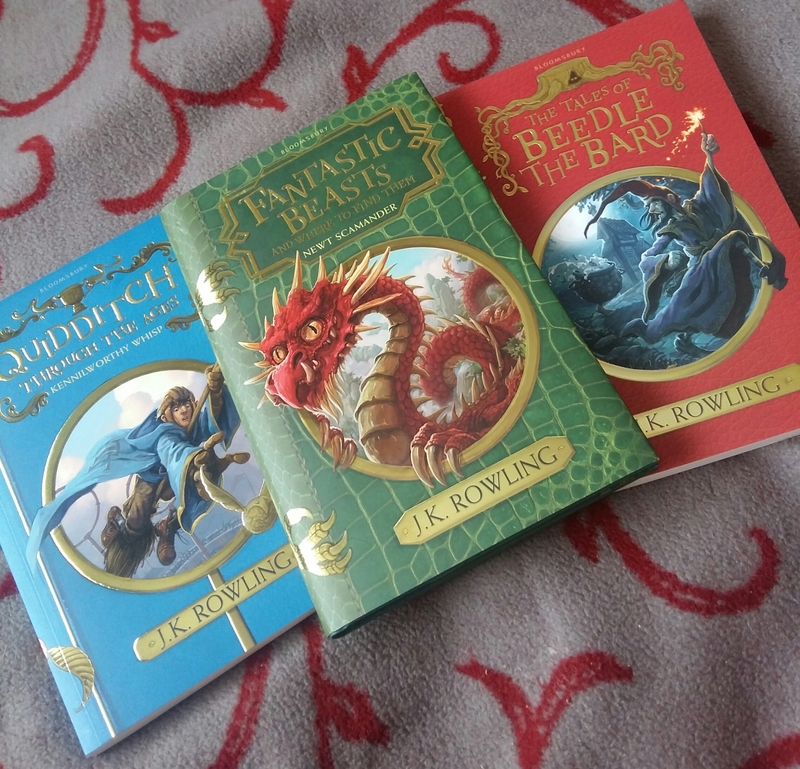 Emersed in to a world of magic by a giant who rides a motorbike, Harry Potter experiences the world his parents lived in; featuring talking hats, secret passages, poly-juice potion, hippogriffs, dragons and house elfs! 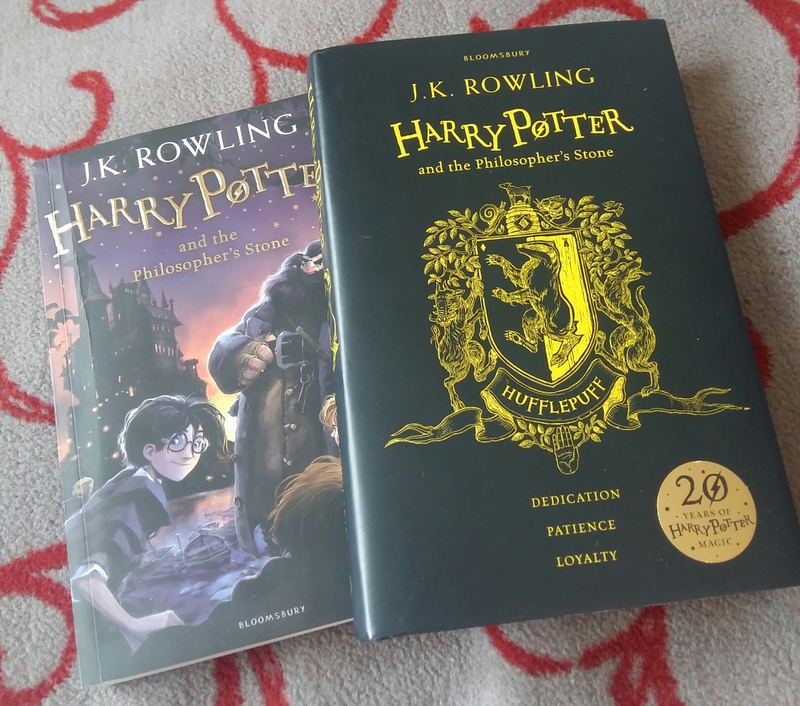 With the help and love of their newly found family and friends, Harry, Ron and Hermoine go on a journey that shows us that love conquers all things! This post is dedicated to the woman who created this world, the womaN who never stopped trying! You are my inspiration and the worlds inspiration (probably even the universes inspiration too)! 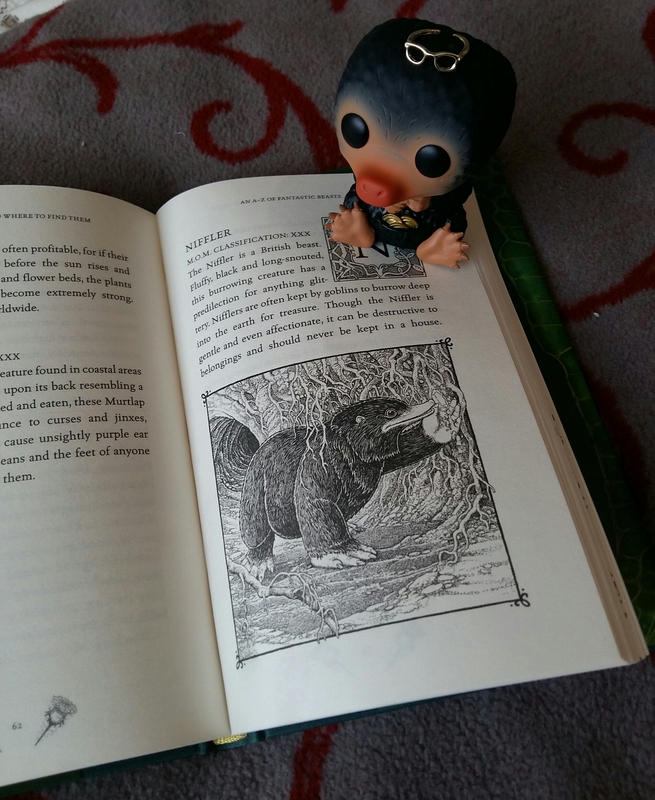 Posted on Jun 26, 2017 Jun 26, 2017 Categories books, inspiration, writingTags anniversary, books, harry potter, inspiration, j.k rowling, reading2 Comments on 20 Years Ago, Harry Potter Graced Our Book Shelves!